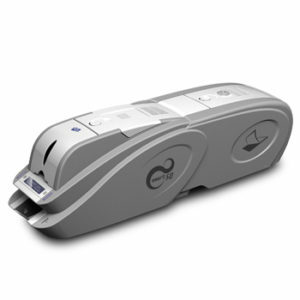 The excellent combination printer of quality, function, space-saving design and affordability. 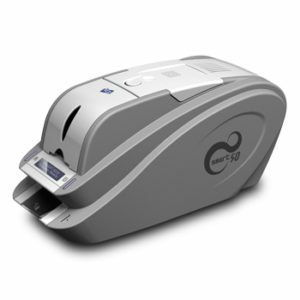 SMART standard class id card printers are ideal for any kind of business that needs card printing in various applications. 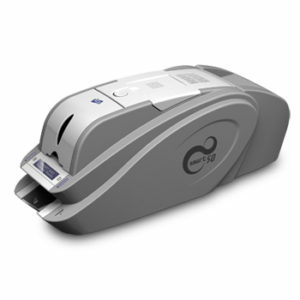 Standard class card printers are technically superior to its competitors for reliable and durable quality.